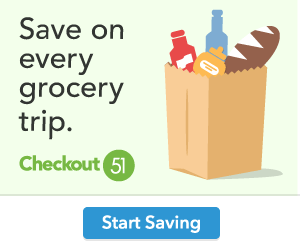 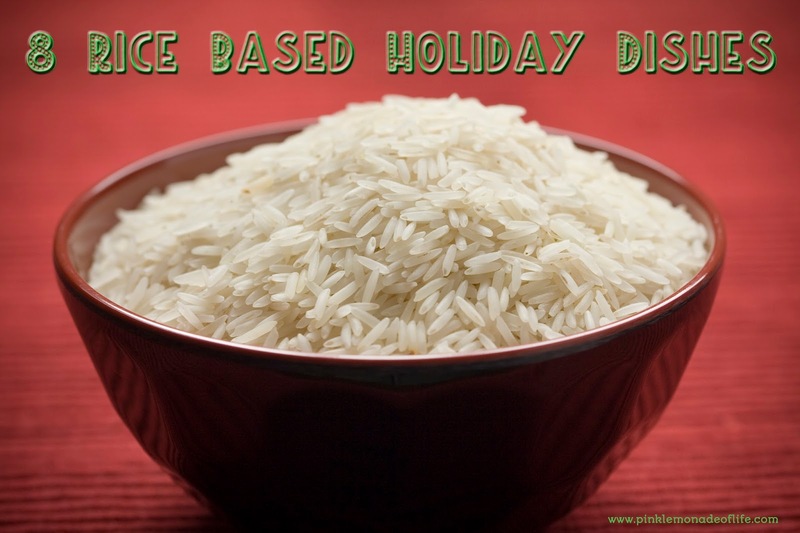 Look no further than your pantry this holiday season for a staple that can be included in breakfast, lunch, dinner or dessert recipes, potluck menus – or even in food-based gifts. 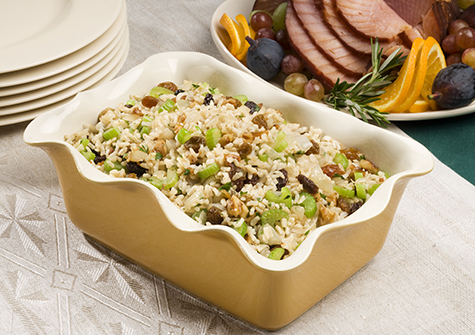 Quick, easy and ready in minutes, wholesome Minute® Rice, available in white, brown and multi-grain varieties, is the perfect ingredient for these seasonal breakfasts, side dishes and desserts. 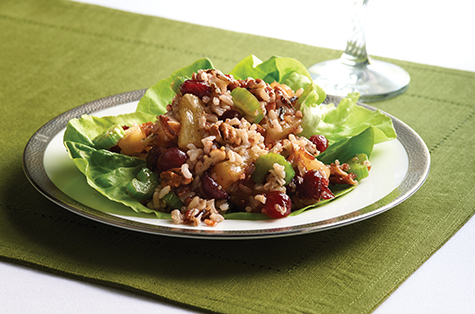 delicious Minute Multi-Grain Medley – a blend of four gluten-free, 100 percent whole grains including brown, Thai red and wild rice and quinoa – plus tangy pineapple, whole cranberries, pecans and fresh celery. 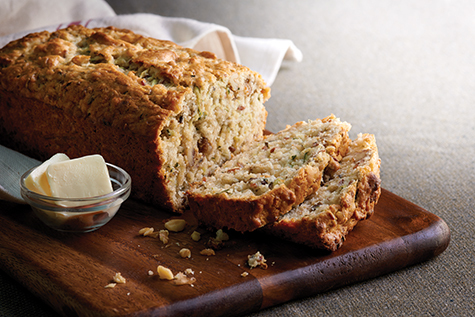 with just the right amount of whole grains. Perfect with walnuts or chopped pecans and makes a great gift for friends and neighbors. 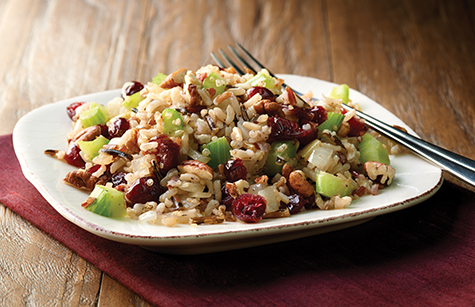 featuring sauteed onions, crisp celery and flavorful dried cranberries all simmered in broth. Don't forget to add the toasted chopped pecans. Grain Brown Rice, crunchy walnuts and sweet raisins. 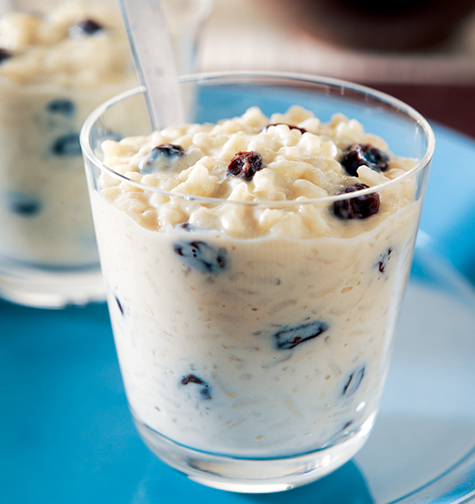 pudding dessert recipe after dinner. 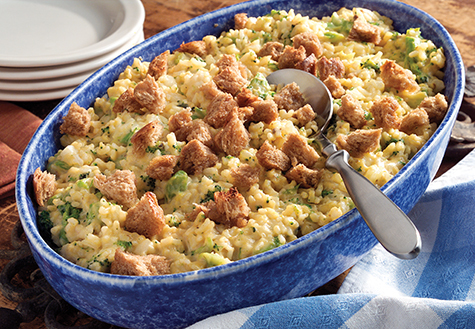 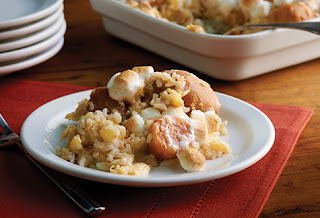 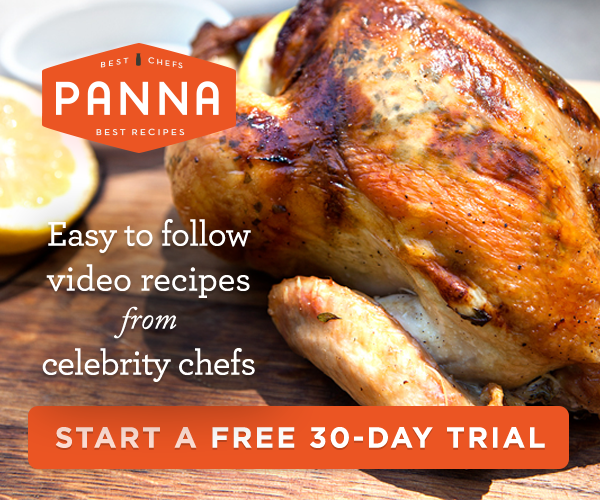 perfect for dinner, an office potluck or a holiday meal. 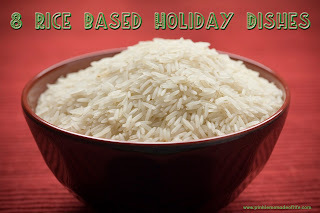 either Minute White or Whole Grain Brown Rice. 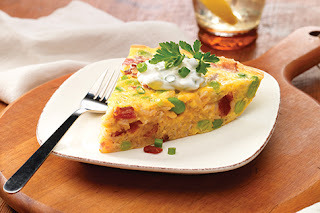 with this delicious frittata, crisp bacon, scallions and edamame.